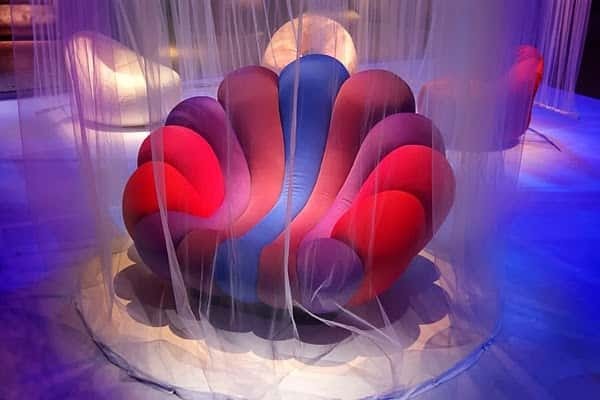 This cool anemone chair was created by the Giancarlo Zema Design Group. 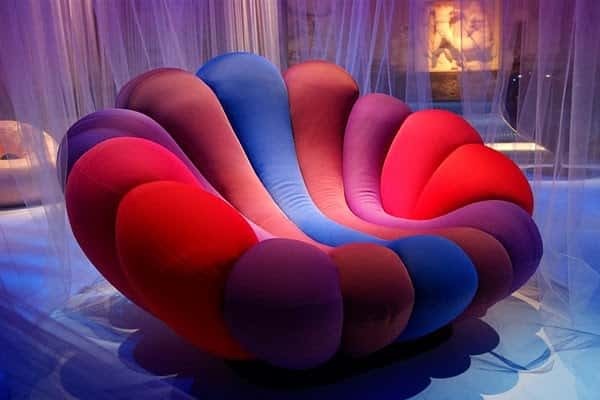 The warm colors and the soft shape make it an inviting spot to take a seat. This gorgeous design was inspired by and named for the anemone. A stunning addition to any room that needs a splash of color. It is available in several different colors. The range includes chairs that are all one color as well as multi colored designs like the one pictured. 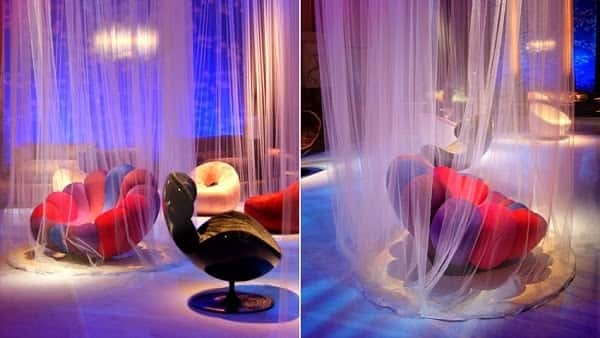 The unusual shape adds interest and contrast when placed in the right environment. Available in subtle and brighter hues, it is suitable for almost any existing color scheme. 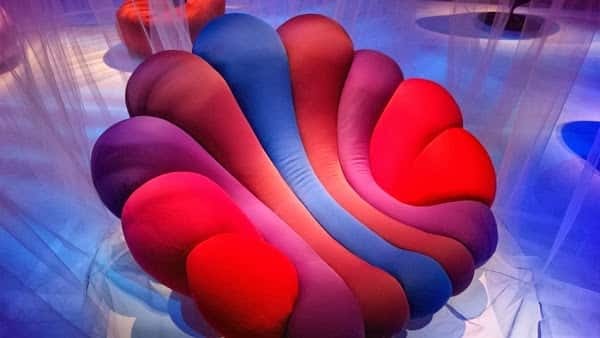 Works beautifully as a stand alone piece or when combined with another anemone chair.